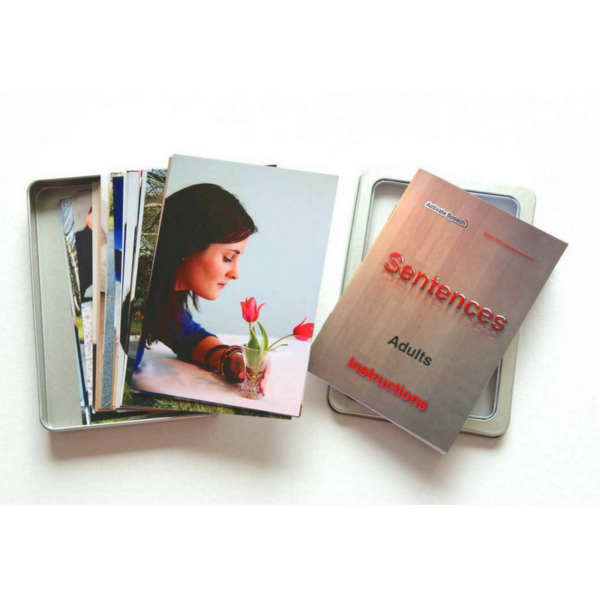 Sentences for adults by Activate Speech. 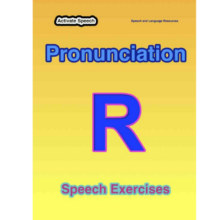 Suitable for working with adults who have speech problems due to a stroke or learning disability. The person may be attending a Speech and Language Therapist or on a waiting list. Some adults experience problems communicating whether it is due to aphasia / dysarthria following a stroke, a learning disability or a progressive illness. Lack of confidence, confusion and frustration can occur leaving the person feeling left out of conversations and friendships etc. 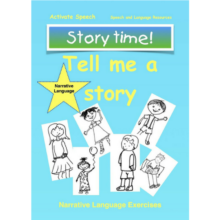 At Activate Speech we have put together a pack which helps focus on helping that person understand and use words/phrases/sentences. 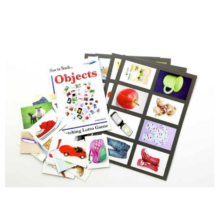 Simple, step by step instructions are used on how to encourage the person to firstly understand the action word or verb and then use it in communicating with others, whether, through some form of augmentative/alternative system such as gesture, technology or by speaking. You can still use this pack in the meantime to compliment or support their progress. It is always recommended that the person is referred to a Speech and Language Therapist. 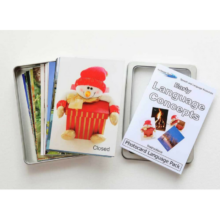 ConversationSet contains an instruction booklet with 32 photo cards, in a handy A6 size with metal case.